Click Below For the Steve Nash Youth Basketball Program in Your Area! Fall / Winter - End of September until the first week of March. Spring - April to the first week of June. Schedule: Saturday Mornings from 10:15-11:15 am, February - April as well as a special Spring Break Addition from March 18-29. 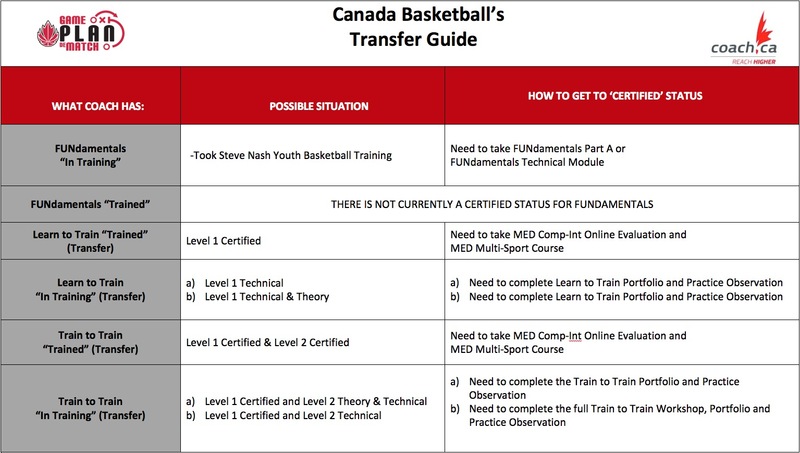 Our program follows the Steve Nash endorsed Youth Skills development program which is aimed at teaching, developing and improving technical basketball skills in a fun and exciting environment. All kids are encouraged to sign up regardless of skill level. Registration forms and payment to be dropped off in a sealed envelope at the Southgate School Office. Register soon, space is limited! CVAA Fastbreak emphasizes fundamental basketball individual and team skill development for all ages and skill levels: dribbling, passing, shooting, offense, defense, transition, working hard and having fun are all part of the CVAA program! Steve Nash Youth Basketball teaches the fundamentals and skills of basketball in a structured and fun environment. Run by volunteers, our community-based program incorporates local input within the parameters of a sound, well-researched, youth sports program. Each participant receives a basketball, a reversible SNYB jersey, skill development instructions, insurance, and a Basketball BC membership. Welcome to the South Delta Basketball Association, known locally as The Steve Nash Basketball League. If you require more information contact info@southdeltabasketball.org. Hope SNYB runs April/May. Registration is through joining the above Facebook group and occurs two weeks prior to Spring Break. Program runs January through March. Contact Nadine for more information. NLBA offers divisions for children & youth from Kindergarten to Grade 12 from September - March every year. Revolution Basketball Club. Please visit our website for more information. Division 1:7 - 9 years of age. Division 2:10 - 12 years of age. Register by phone at 250-756-5200 or in person at any City of Nanaimo Parks and Recreation facility. Starting March 7th, 2018. Richmond Youth Basketball League (RYBL) is a basketball organization that offers developmentally appropriate co-ed and single gender basketball programs and leagues for children and youth. It is the mission of the Richmond Youth Basketball League to promote self-esteem, friendship, cooperation, venues for community contribution and leadership opportunity in Richmond, for youth at all skill levels. YMCA/Steve Nash Recreational Fall/Winter Basketball League October to March; one practice and one game a week; boys and girls in grades 2-9; no scores or standings are kept. YMCA Steve Nash Recreational Spring Basketball League April to June; one practice and one game a week; boys and girls in grades 2-9. SNYB Boys (7-9 yrs) - Saturday, 1-2 pm. SNYB Girls (7-9 yrs) - Saturday, 2-3 pm. SNYB Boys (10-12 yrs) - Saturday, 3-4 pm. SNYB Girls (10-12 yrs) - Saturday, 4-5 pm. We would like to acknowledge that our Basketball BC office is located on the traditional and unceded territories of the Katzie and Kwantlen First Nations. We gratefully acknowledge the financial support of the Province of British Columbia through the Ministry of Tourism, Arts and Culture. Website © Basketball BC. All rights reserved.